What are the types of adrenal gland disorder? There are 3 types of adrenal gland disorders. Cushing’s syndrome is a result of too much hormone cortisol. Congenital adrenal hyperplasia is a genetic disorder. Pituitary tumours can restrict release of hormones. The adrenal gland disorders can be classified into three major types. Let's have a look at them here. Cushing’s syndrome happens when a person’s body is exposed to too much of the hormone cortisol. In this syndrome, a person’s body makes more cortisol than it needs. For example, adrenal tumors can cause the body to produce too much cortisol. In some cases, children are born with a form of adrenal hyperplasia that leads to Cushing syndrome. Or, in some cases, certain medications can cause the body to make too much cortisol. Congenital adrenal hyperplasia is a genetic disorder of adrenal gland deficiency. In this disorder, the body doesn’t make enough of the hormone cortisol. The bodies of people with congenital adrenal hyperplasia may also have other hormone imbalances, such as not making enough aldosterone, but making too much androgen. 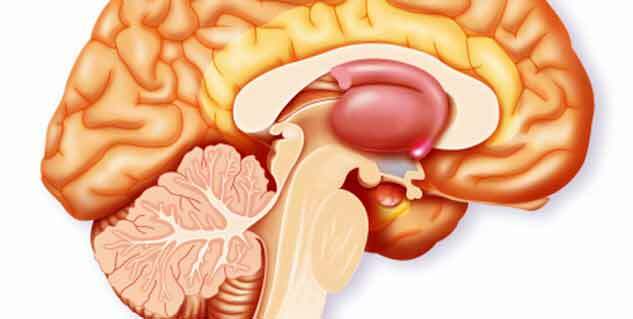 The pituitary gland is located in the brain and helps to regulate the activity of most other glands in the body, including the adrenal glands. In rare cases, benign (non-cancerous) tumors may grow on the pituitary gland, which may restrict the hormones it releases. In some cases, tumors on the pituitary can lead to Cushing’s syndrome – this is called Cushing disease. In other cases, the tumors reduce the adrenal gland’s release of hormones needed for the “fight or flight” response to stress. If the body is unable to handle physiological stress—a condition called Addison’s disease—it can be fatal. 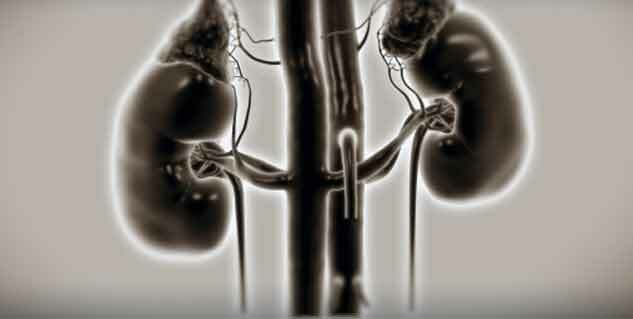 Read more articles on Adrenal Gland Disorders. 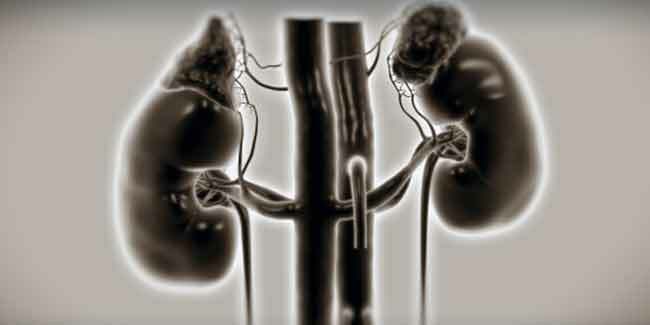 What is Adrenal Gland Disorders? What is the treatment of Adrenal Insufficiency? What are the various types of Learning Disorder?